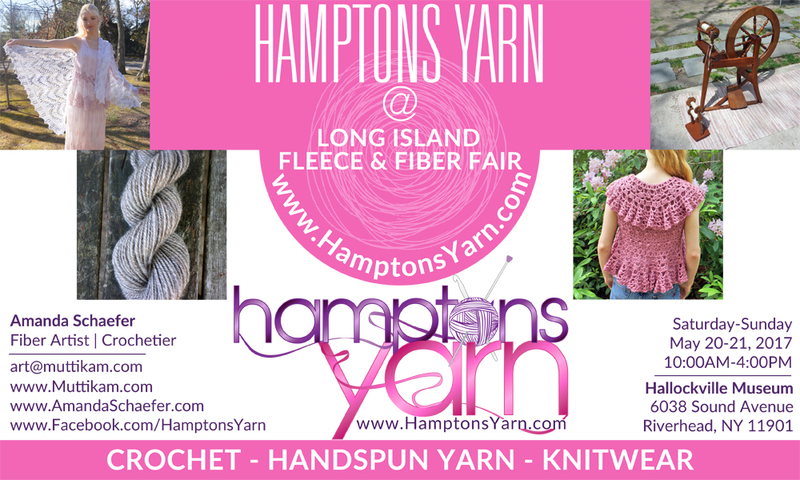 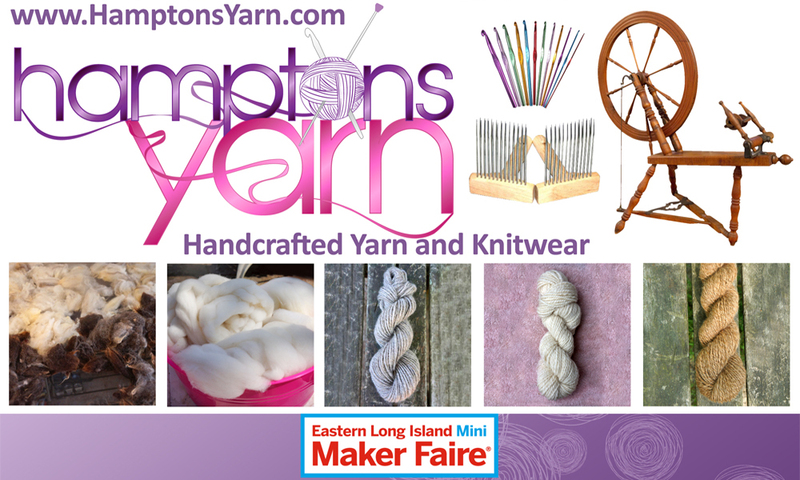 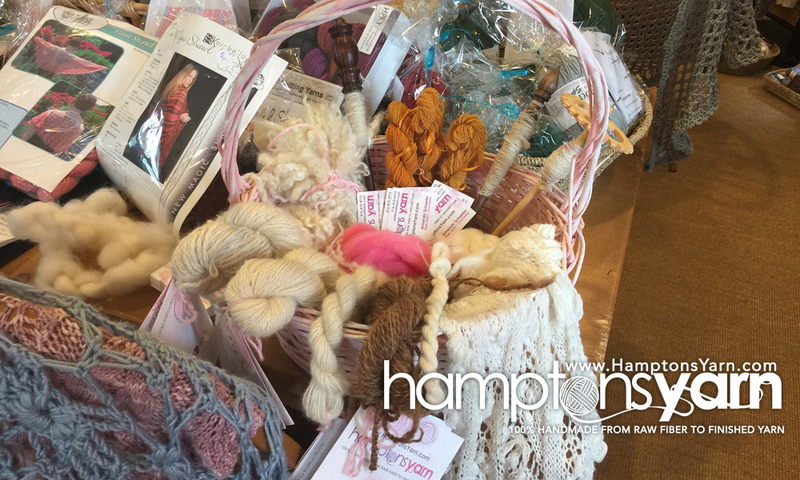 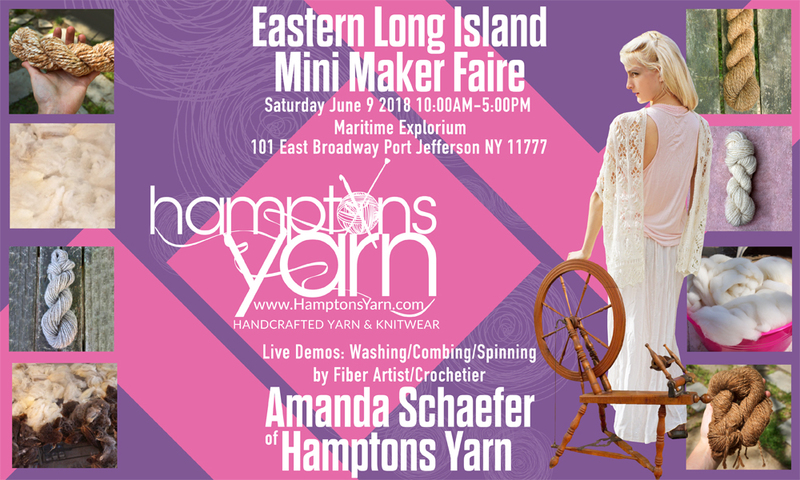 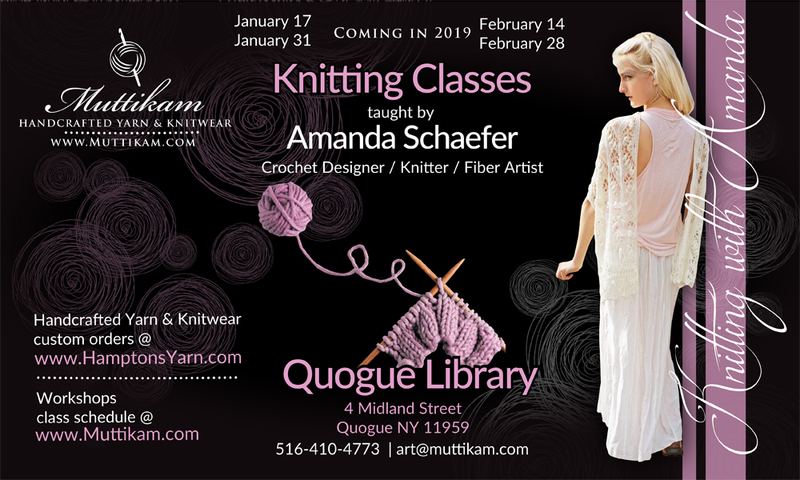 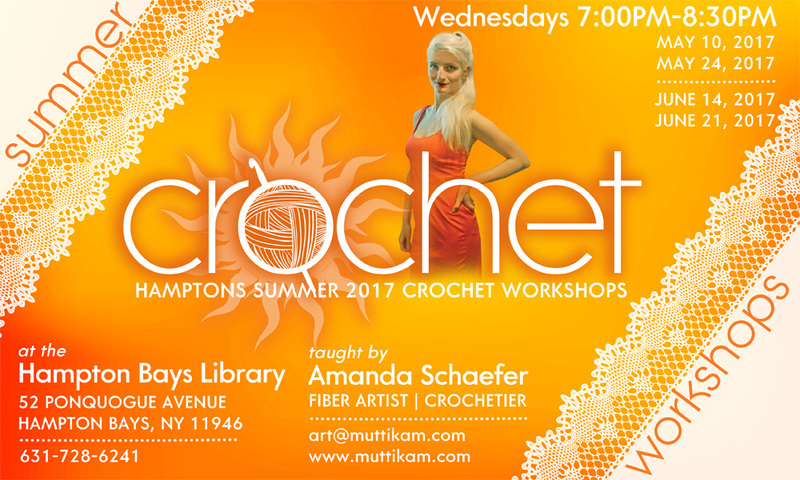 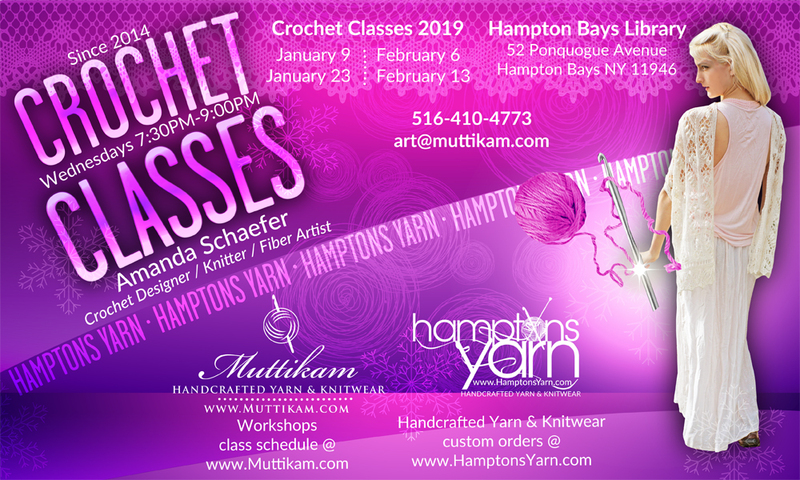 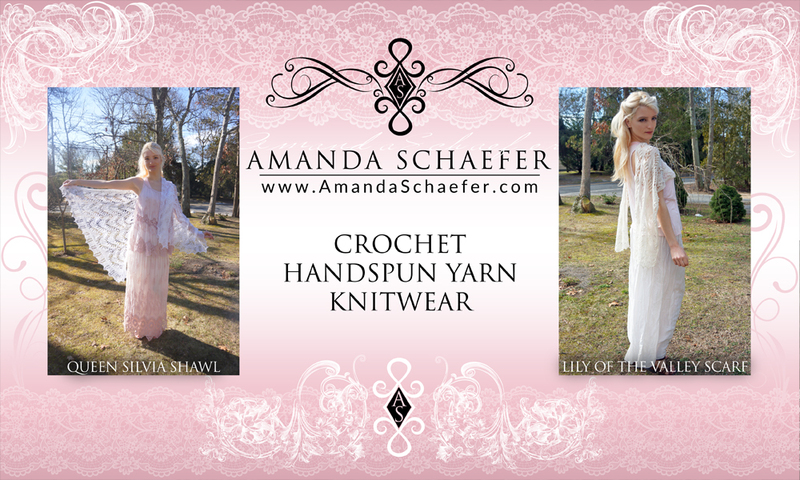 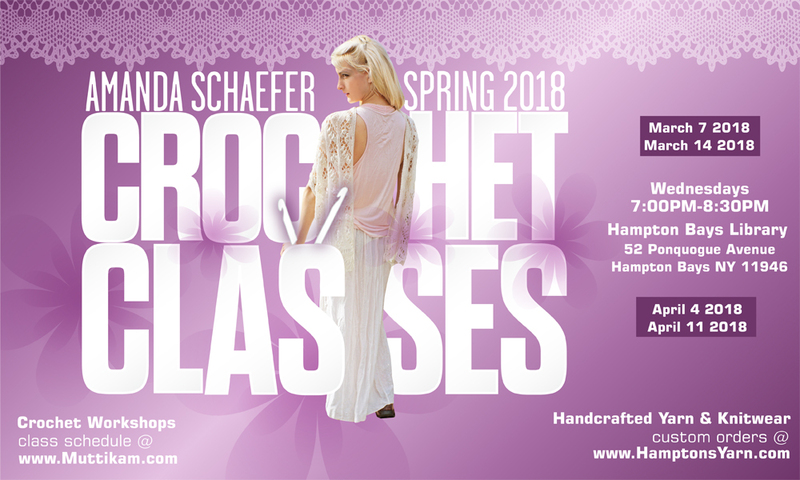 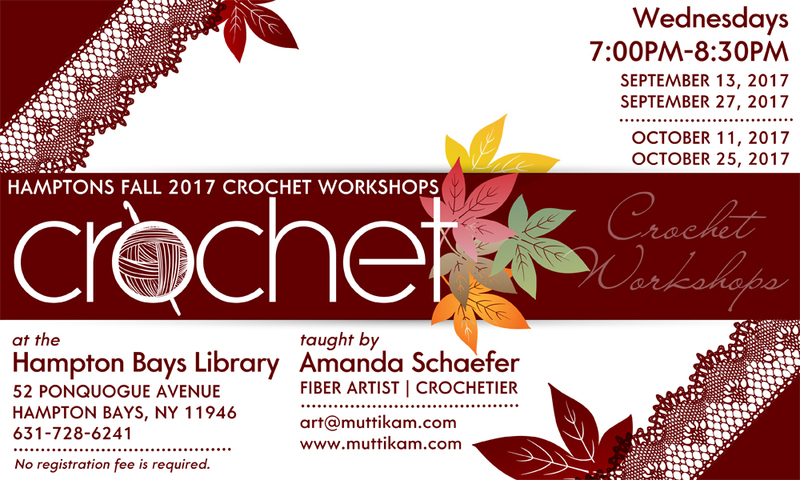 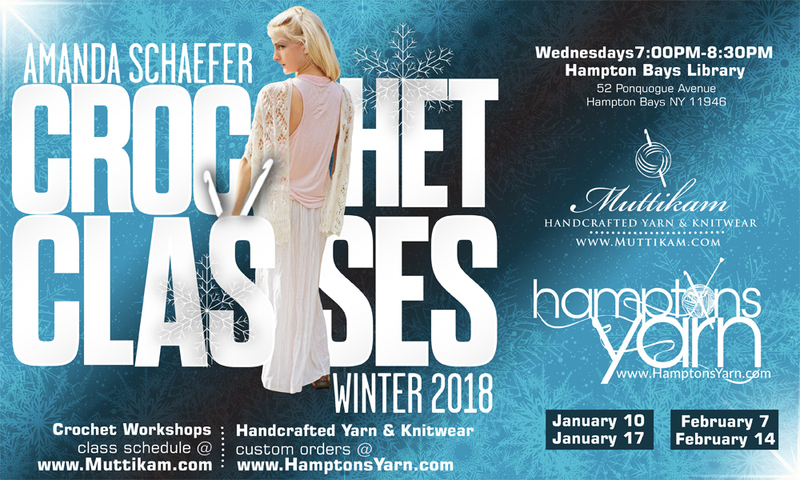 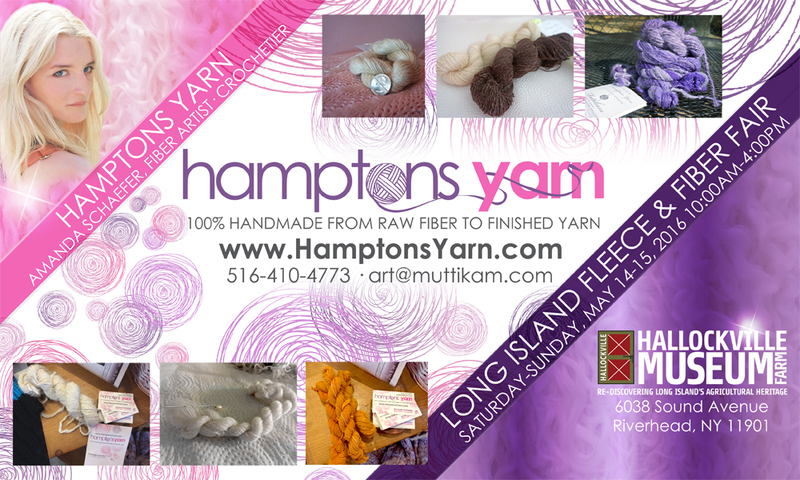 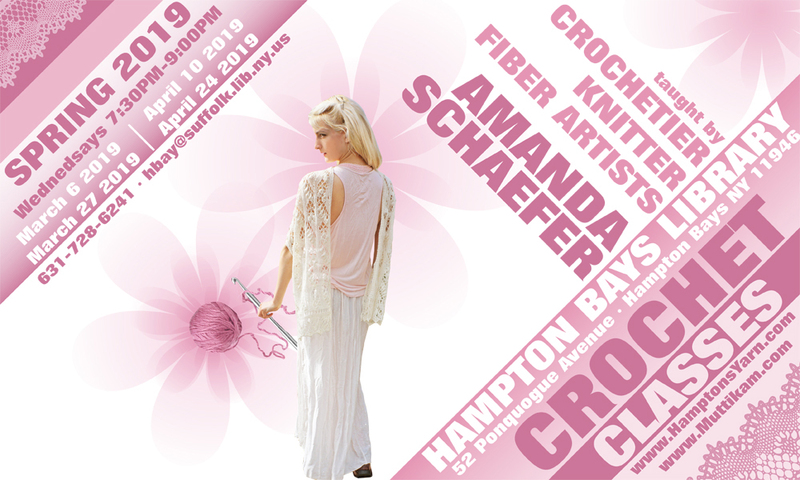 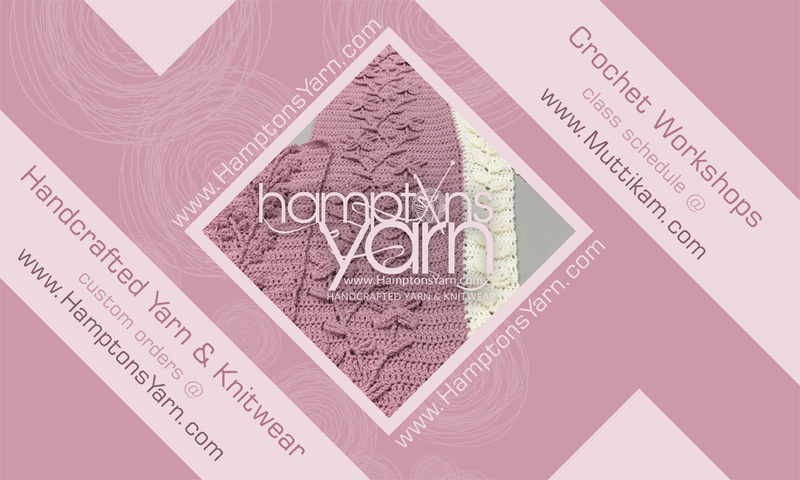 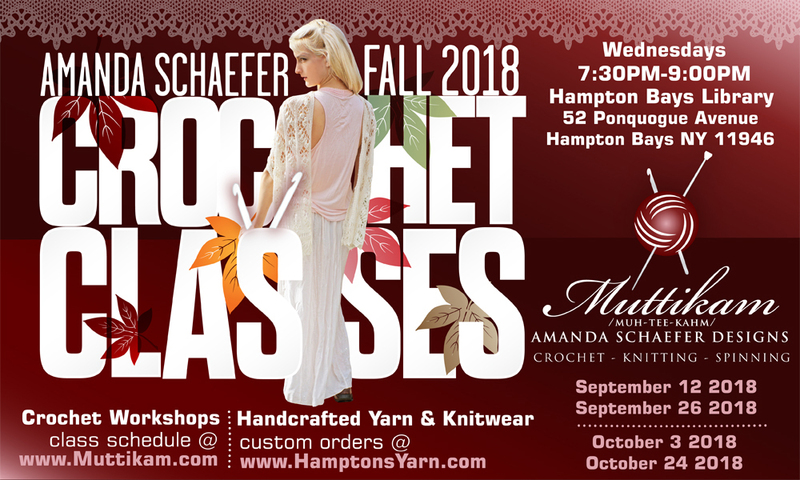 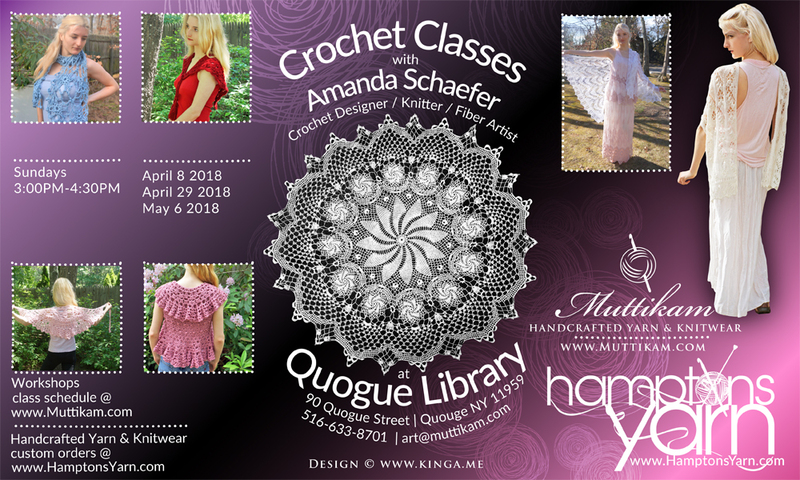 Hamptons Yarn offering 100% hand-made handspun yarn (from raw fiber to finished yarn) and crochet, knitting and spinning by crochetier, knitter, fiber artist Amanda Schaefer in the Hamptons, Long Island, New York. 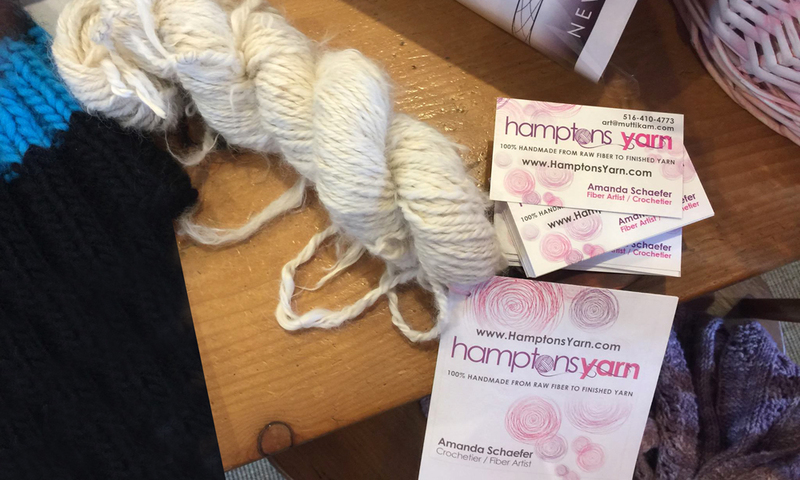 It has become an all too common story in the yarn world: You go to a fiber fair and see racks upon racks, booths upon booths of the same product, "superwash Merino sock-yarn". 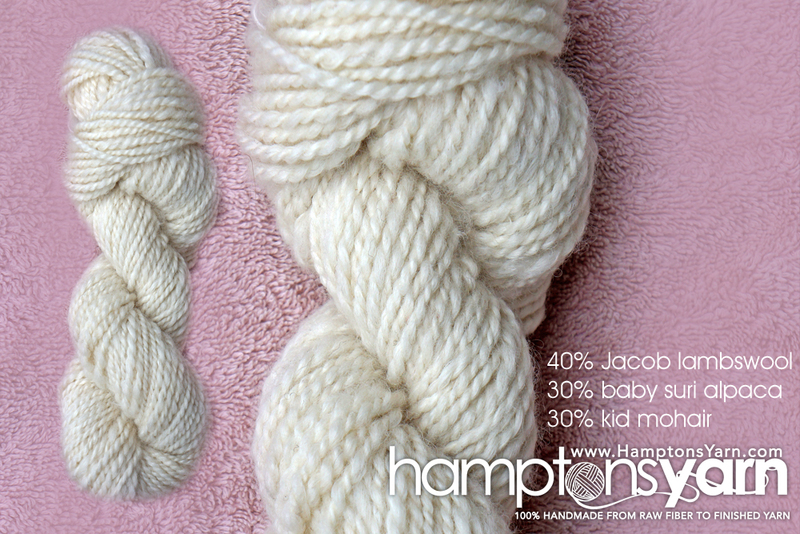 The yarn market has become flooded with this mass-produced conformity and I feel it has led to a severe lowering of the standard within the hand-crafting community. 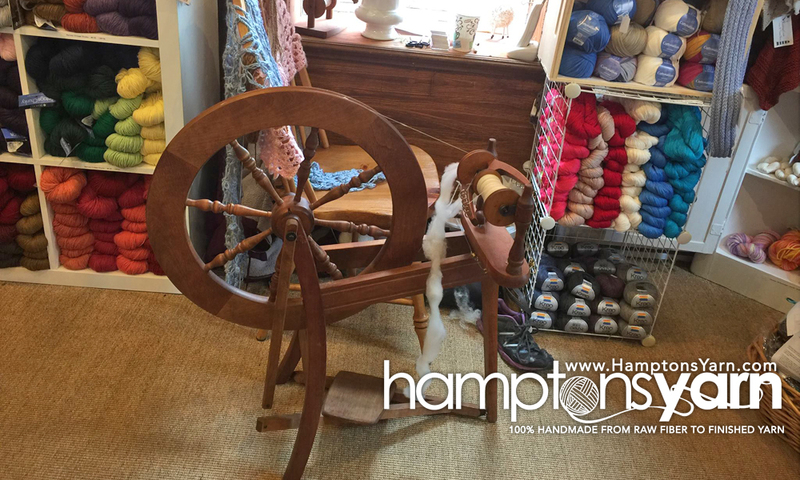 It is within anybody's power to register a wholesale account with a yarn mill and order 50 skeins of yarn - that is not original or creative. 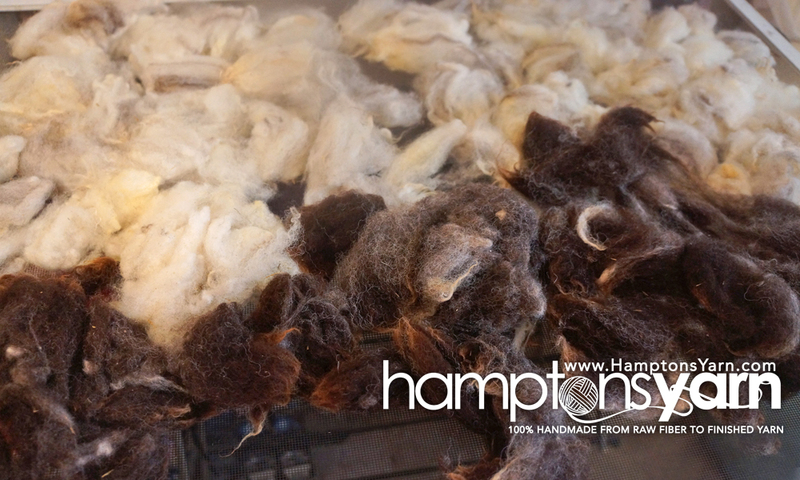 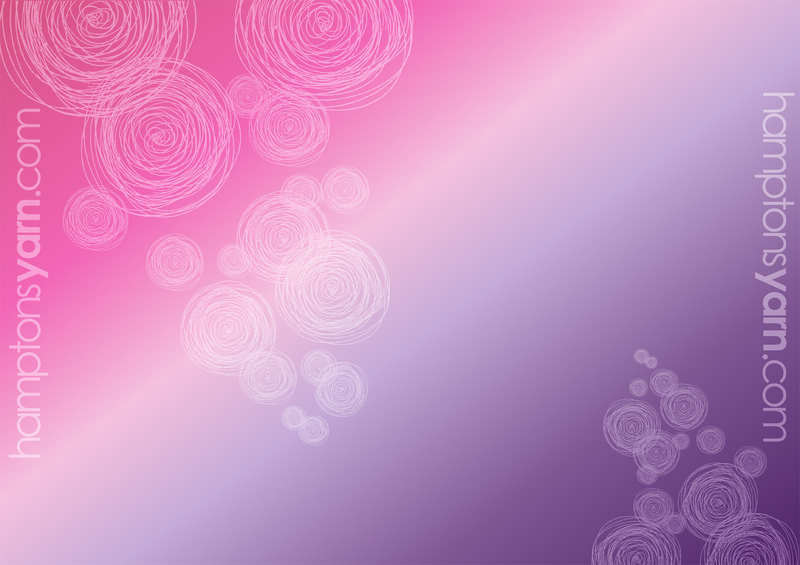 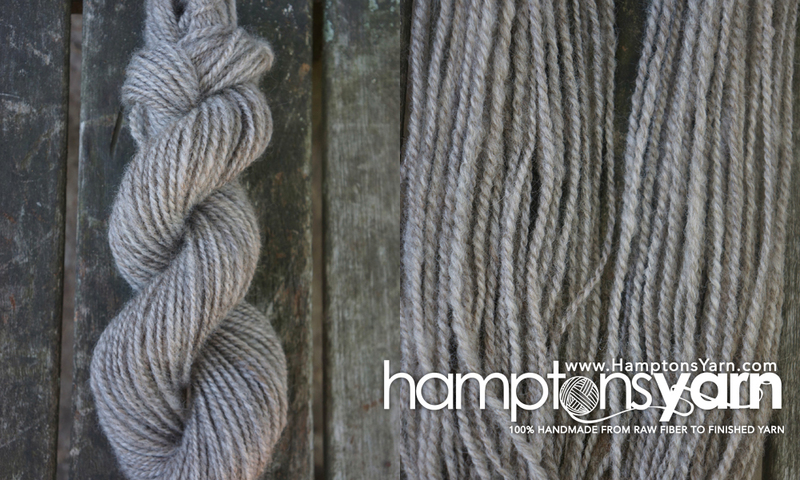 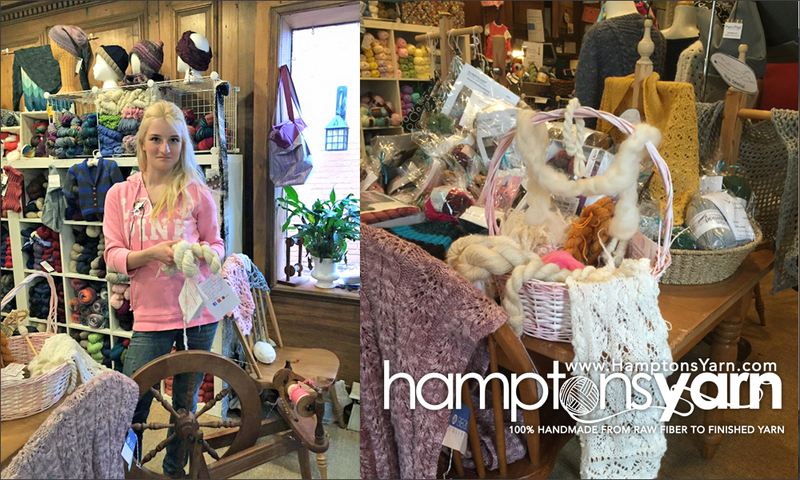 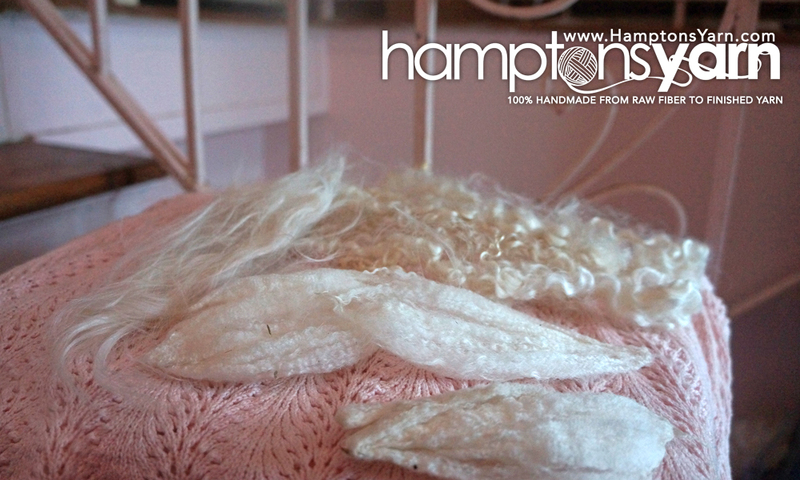 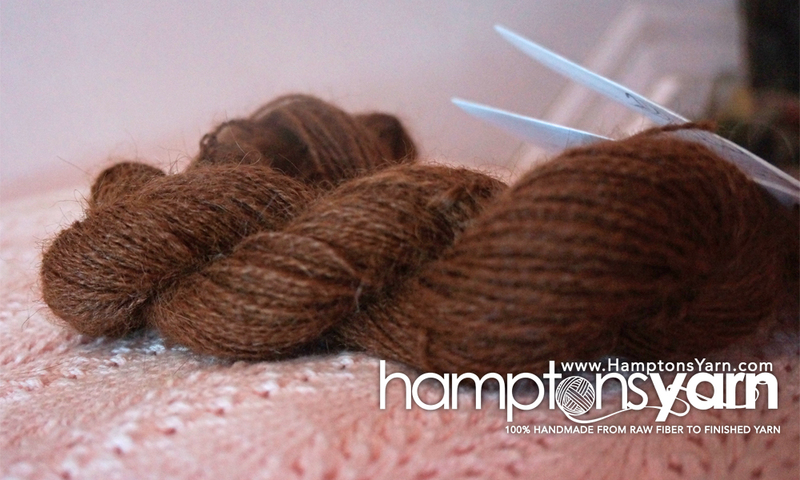 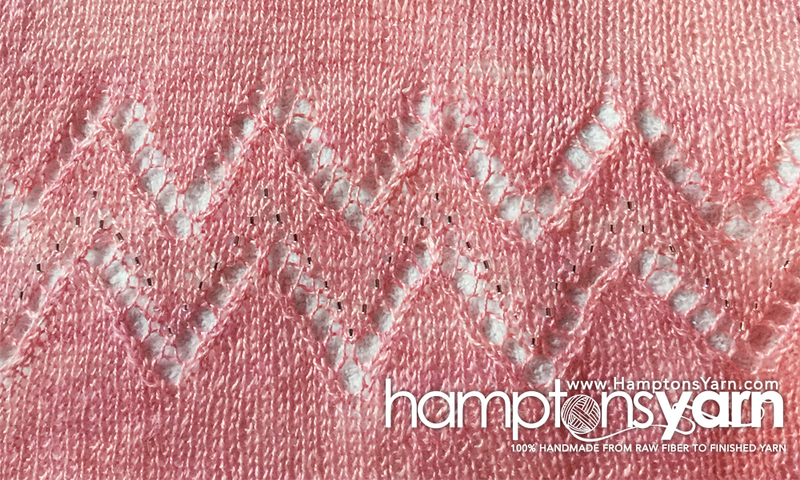 I chose not to take the easy way and do what everybody else does; therefore, the Hampton Yarn product is unique, rare, and leads to a superior hand-knit, crocheted, or woven product. 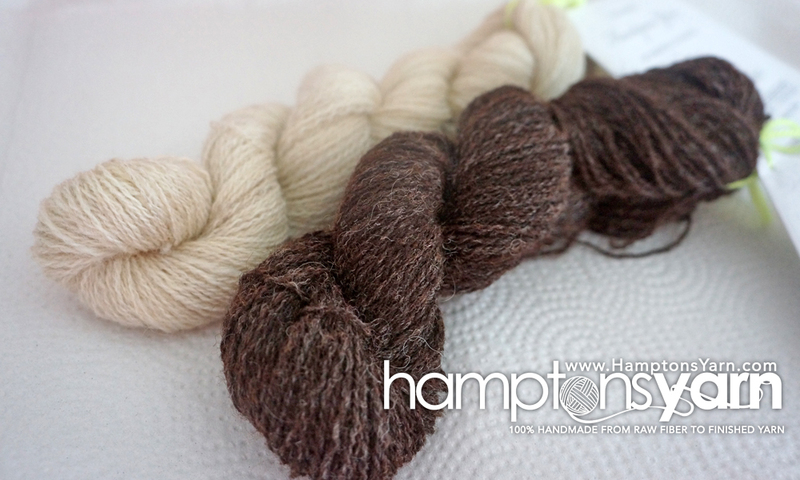 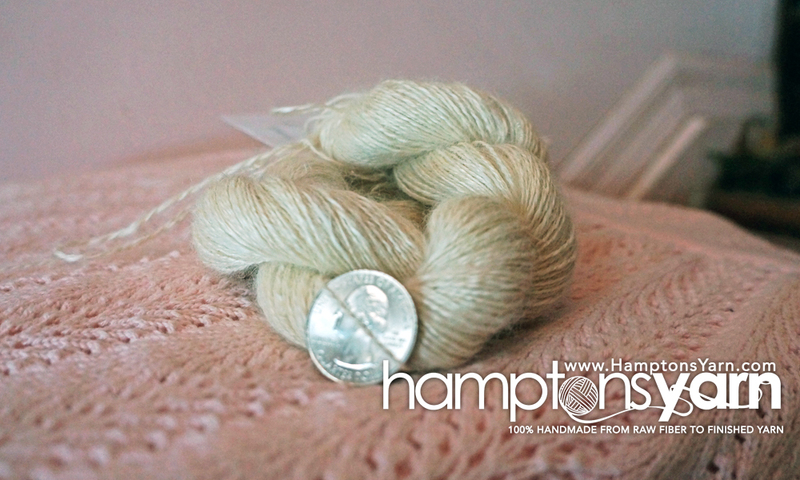 Tags: Hamptons yarn, Hamptons spinning, yarn, handmade, hand-made yarn, Hamptons, Long Island, New York, fiber artist, artist yarn, artists yarn, artist's yarn, artistic yarn, artistic, Handspun yarn, yarn spinning, Hamptons spinning, spinning Hamptons, Hampton spinning, Long Island yarn, yarn Long Island, Long Island handspun, Long Island handmade, handmade Long Island, Hamptons handmade, handmade Hamptons, crochet, knitting, spinning, fiber, fiber artist, Amanda Schaefer, Hamptons, Long Island, LI, New York, NY.